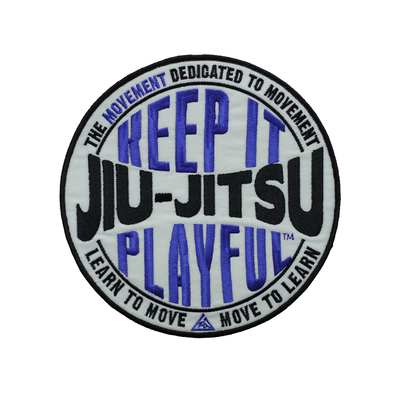 Have in sewn onto the other shoulder of your gi. 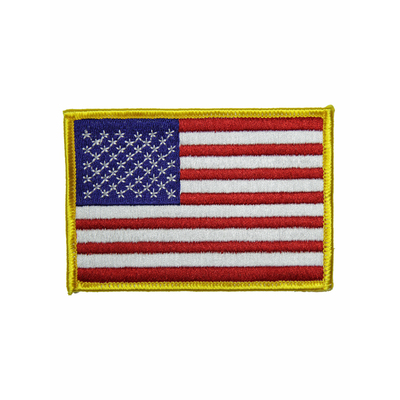 (3.5x2.5") Brazilian Flag Patch has been added successfully to your wishlist. There are currently no reviews for (3.5x2.5") Brazilian Flag Patch, but you can be the first!